Indian Government has given yet another gift to the citizens of the country in the form of new scheme named as Pradhan Mantri Surakhsa Bima Yojana or PMSBY . So, what is Pradhan Mantri Surakhsa Bima Yojana and how will the citizens be benfitted?, how to apply, where to download application form etc. are the various questions that you might be thinking about are answered here. This article has been aimed to provide you complete and detailed information regarding this PMSBY scheme. Policy period: The cover shall be for one year period starting from June 1, 2015 to May 31, 2016 for which option to join / pay by auto-debit from the designated Savings Bank account on the prescribed forms will be required to be given by May 31, 2015 – extendable up to August 31, 2015. For the saving A/c holder joining after May 31, 2015 and on or before August 31, 2015 the cover shall end on May 31, 2016. In his speech, honorable Prime Minister mentioned that large proportion if population in our country is without any insurance. Lots of people across the country are not availing any sort of insurance scheme, be it related to health accidental or life. PM also explained the importance of existence of a scheme that could target such people so that no Indian Citizen will have to worry about illness, accidents or penury in old age. The premium is Rs. 12 per annum per member.In this latest govt scheme launched by Modi Ji, auto-debit facility is also included which will lead to automatic deduction of the amount from the bank account of the applicant. Insurance Premium to Insurance Company Rs. 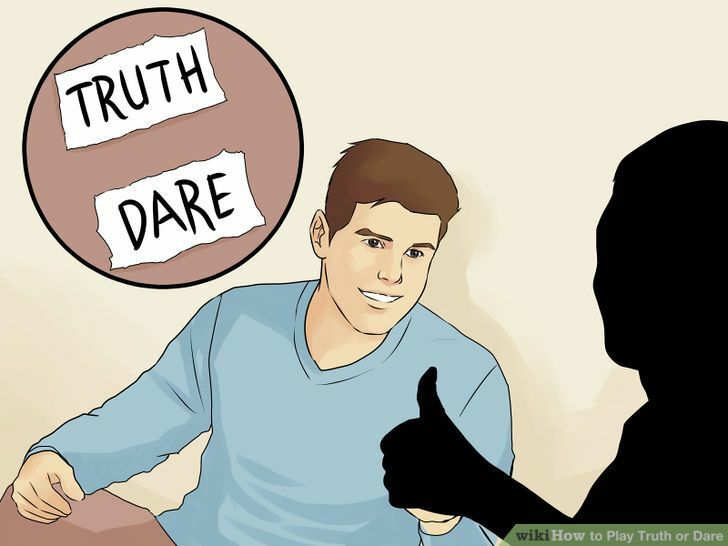 10 p.a. Reimbursement of Expenses to BC/Micro/Corporate/Agent Rs. 1 p.a. Reimbursement of Administrative expenses to participating Bank Rs.1 p.a. An individual has to opt for the scheme every year. There is another option in which the individual can choose the long term option. If the long term option is chosen, the amount will be auto-debited from the bank account of the individual. Any individual in the country in the age group 18 to 70 years with a aadhaar linked bank account(savings) is eligible to Join this govt scheme. Initially on launch for the cover period from 1st June 2015 to 31st May 2016 subscribers are expected to enroll and give their auto-debit option by 31st May 2015, extendable up to 31st August 2015. Enrolment subsequent to this date may be possible prospectively on payment of full annual payment, subject to conditions that may be laid down. Subscribers who wish to continue beyond the first year will be expected to give their consent for auto-debit before each successive May 31st for successive years. Delayed renewal subsequent to this date may be possible on payment of full annual premium, subject to conditions that may be laid down. Aadhaar Card is the primary KYC document. Save the acknowledgement slip for future references. 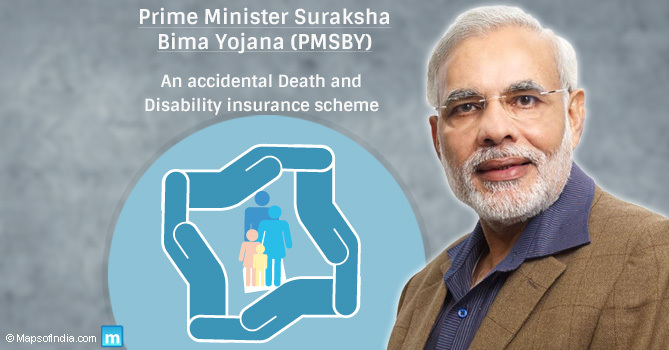 If you have any query about PMSBY – Pradhan Mantri Surakhsa Bima Yojana kindly mention it below in comment box.